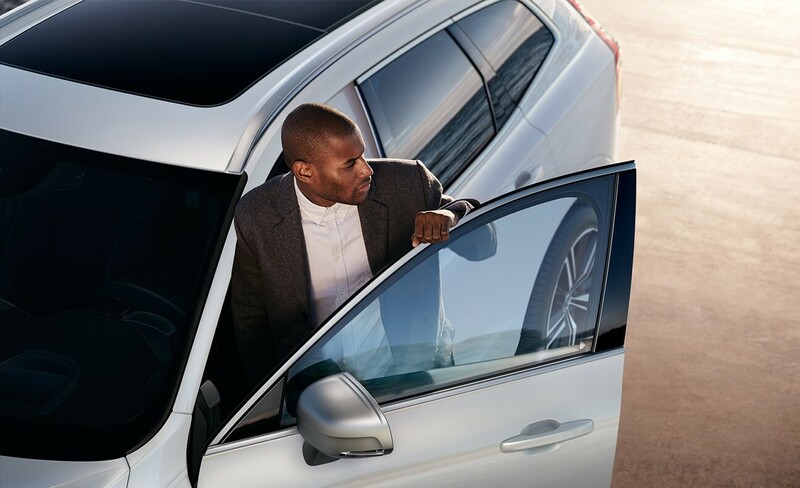 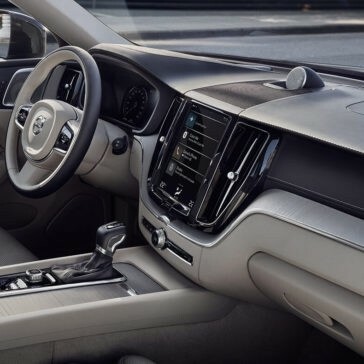 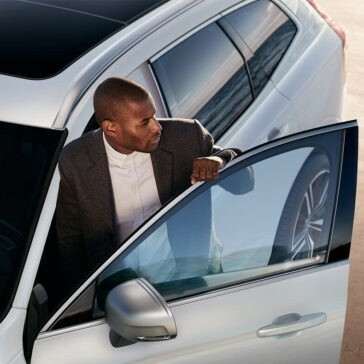 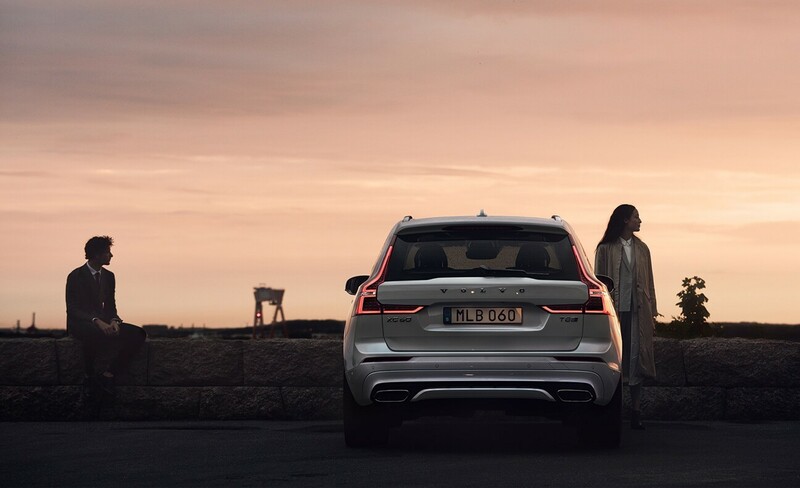 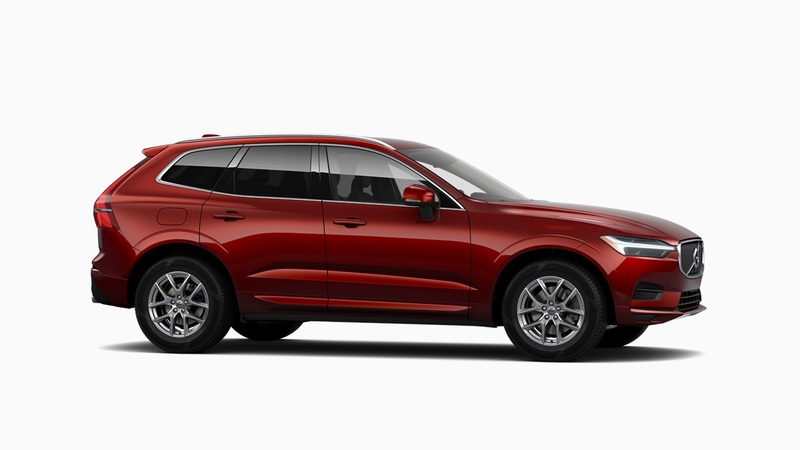 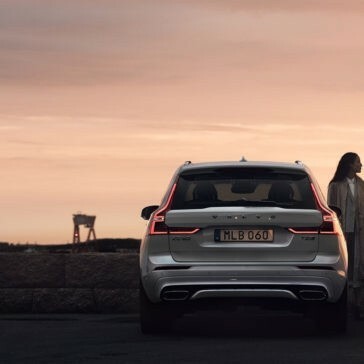 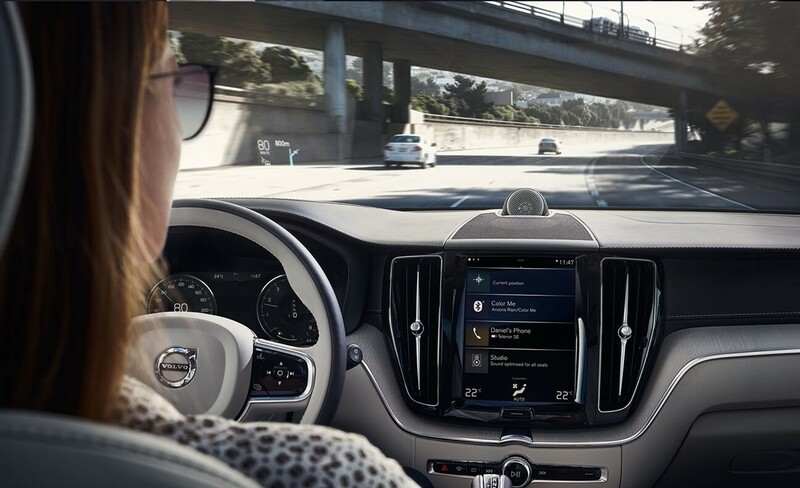 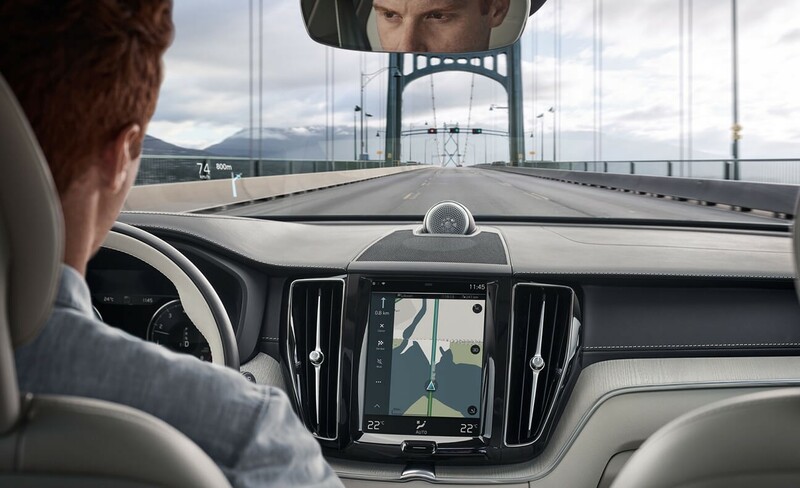 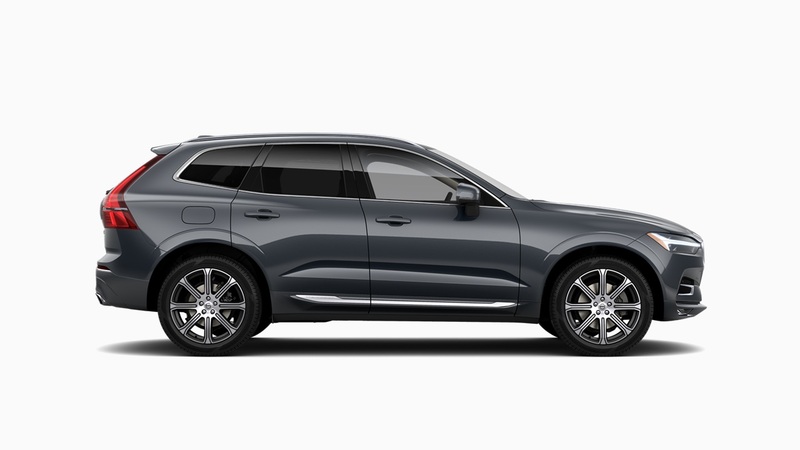 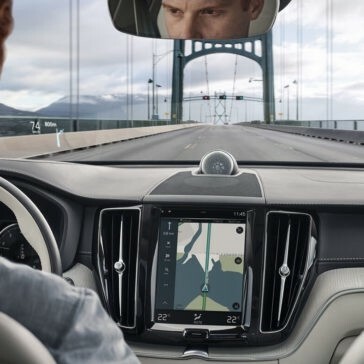 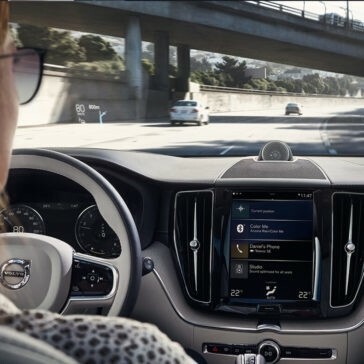 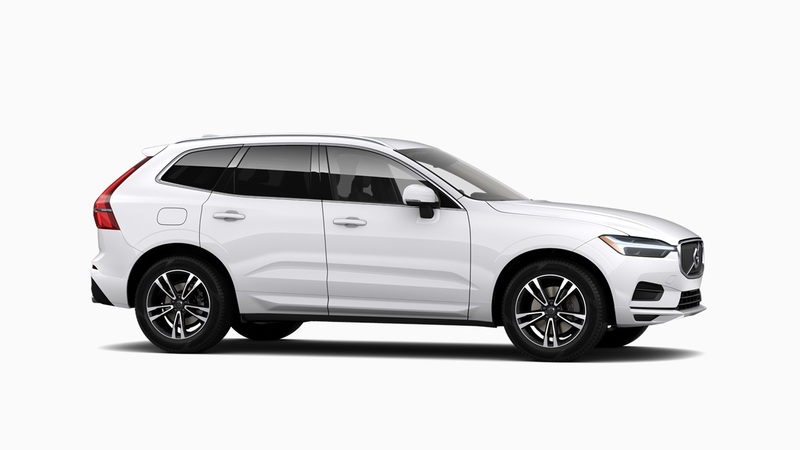 The Volvo XC60 performance will redefine how you view the modern luxury SUV. 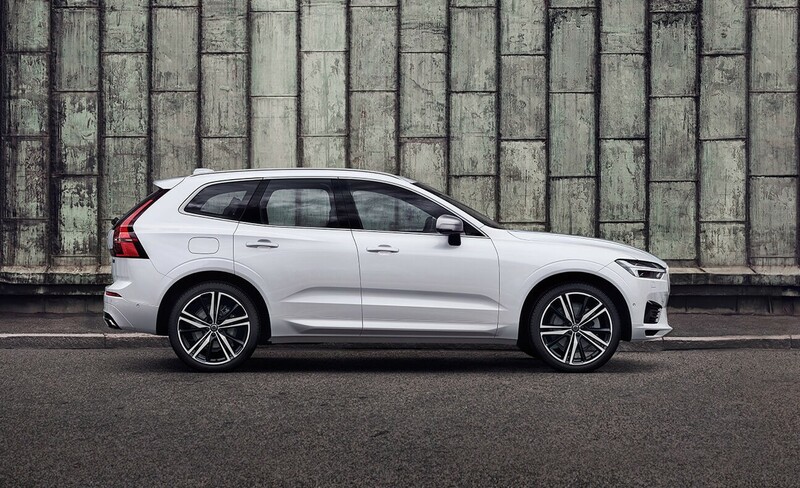 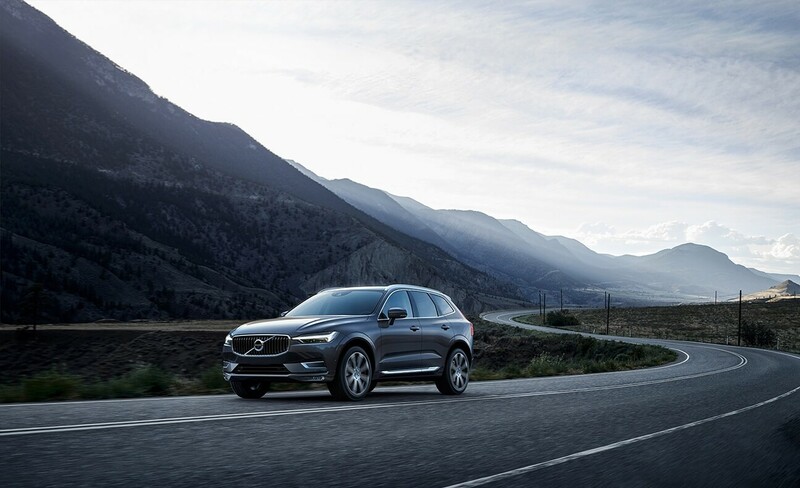 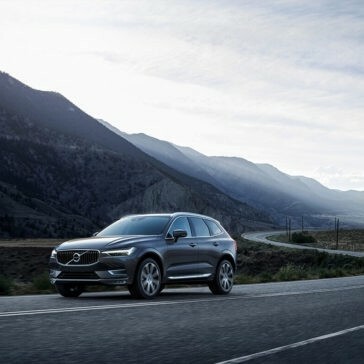 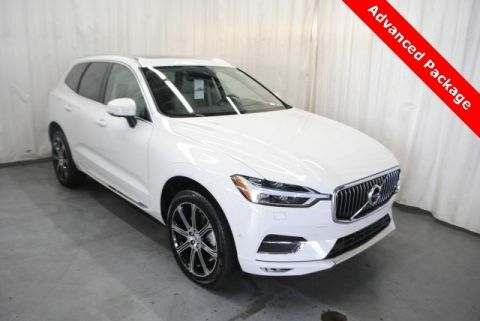 From its 250-hp turbocharged engine to its standard all-wheel drive handling, every drive aboard the latest XC60 is a total joy. 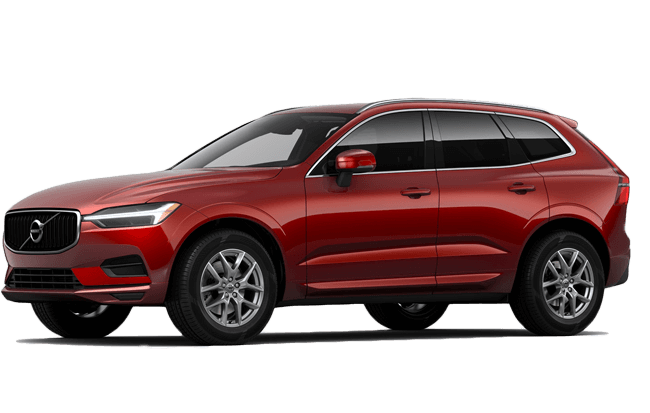 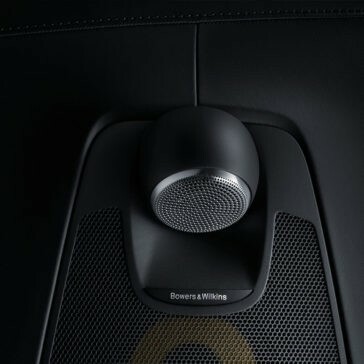 While the ample horsepower and serious traction deliver one heart-racing driving experience, this luxury SUV is also built for efficiency with standard systems like Start/Stop Technology and available Drive Mode Settings. 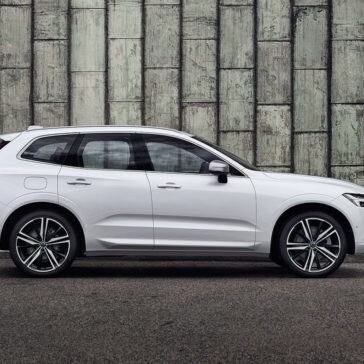 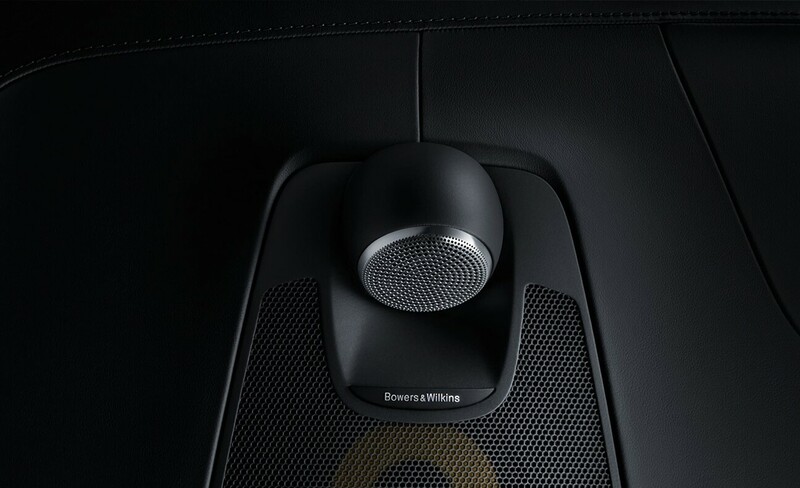 Ready to get a sneak peek at the Volvo XC60 performance? 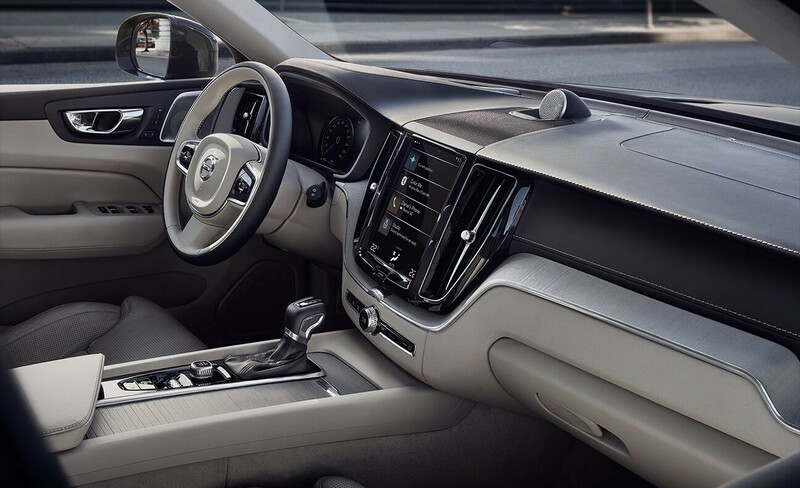 The Sullivan-Parkhill Auto Group has all the details!